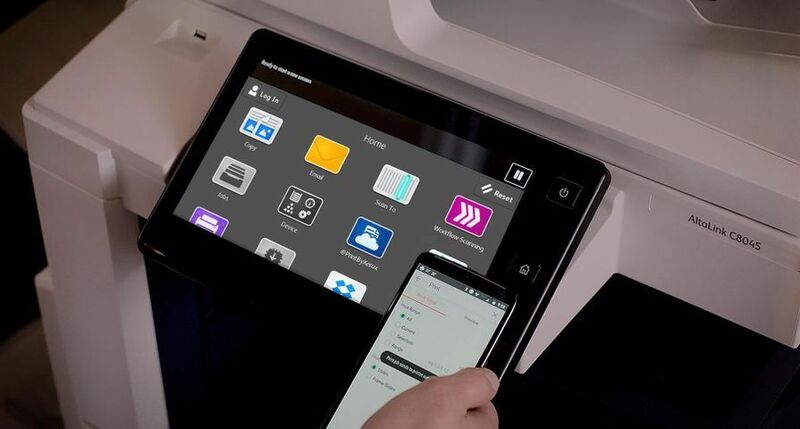 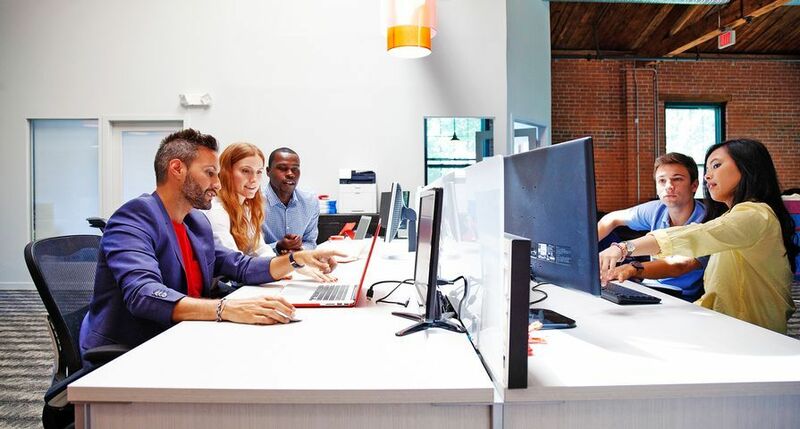 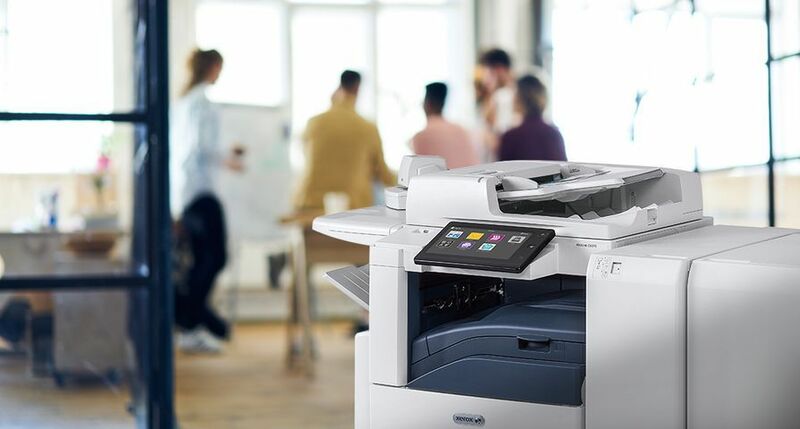 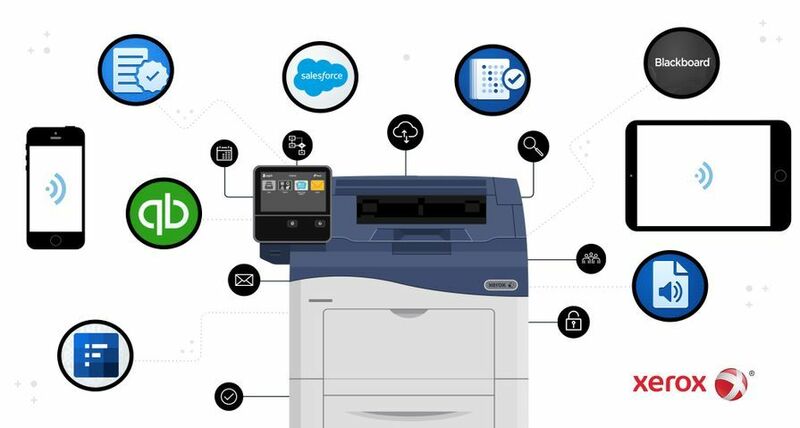 UXBRIDGE, U.K., July 13, 2018 – With mobility and security dominating today’s workplace, Xerox has responded with new solutions that safeguard both data and devices while offering greater cost control. 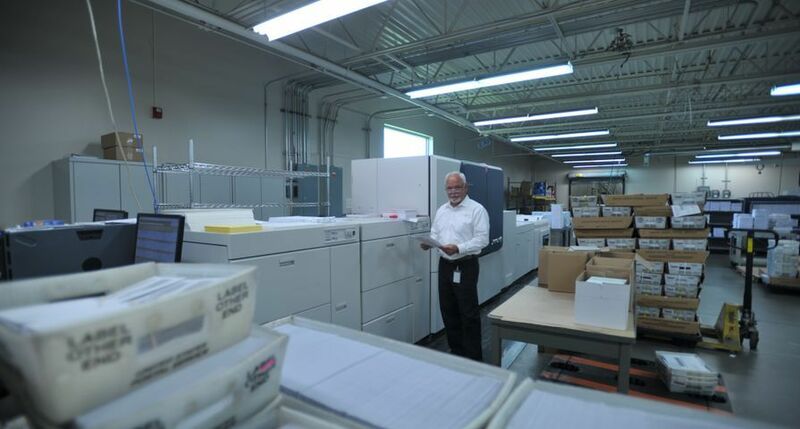 Content Security enhances security procedures and protects intellectual property by monitoring all content that is printed, copied or scanned. 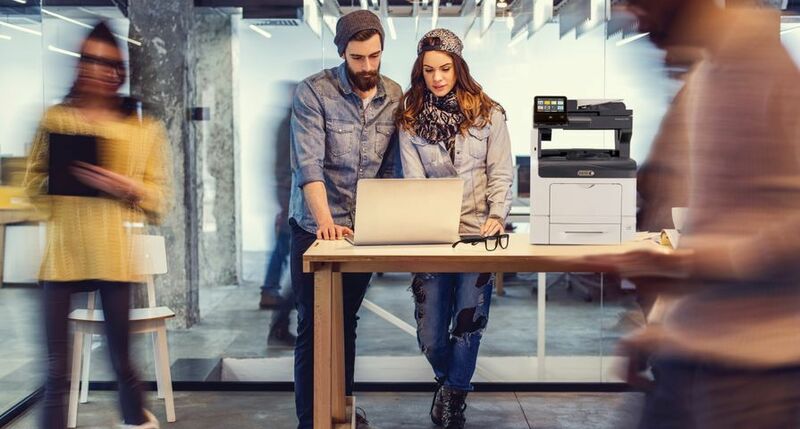 It provides enterprises with another layer of protection, automatically notifying content owners or administrators if sensitive information is being printed or shared. 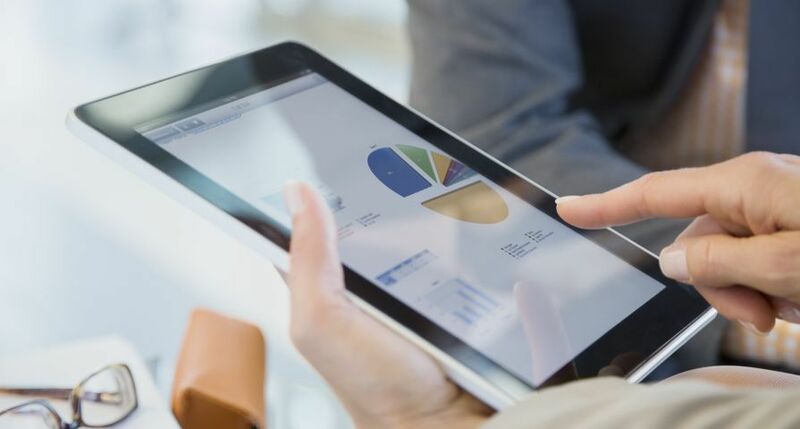 This feature is especially valuable for organisations that regularly handle sensitive or confidential information. 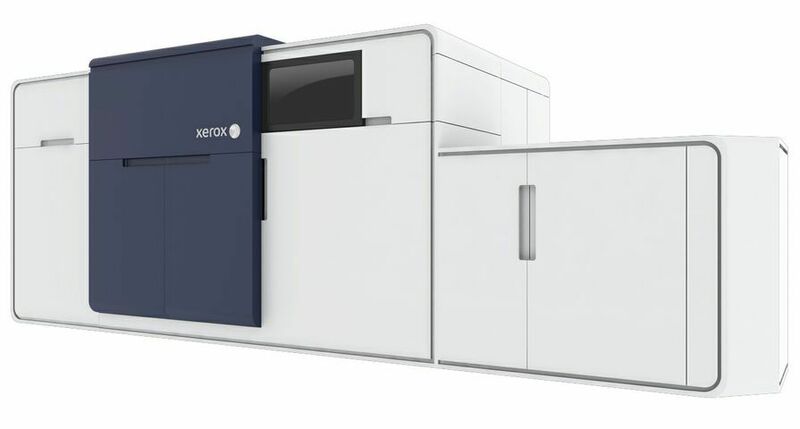 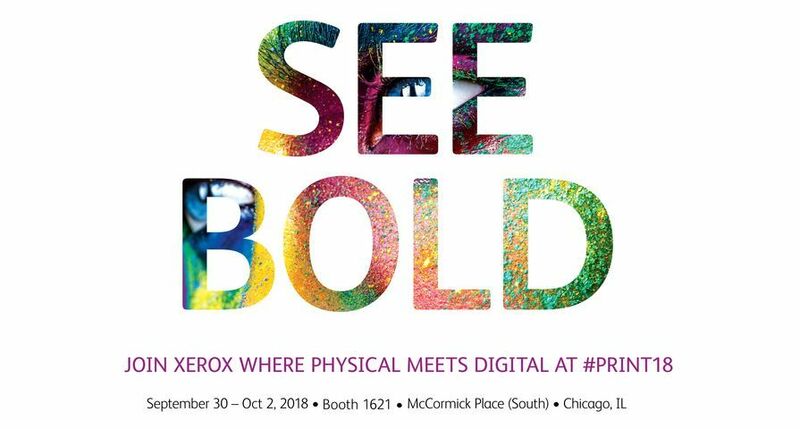 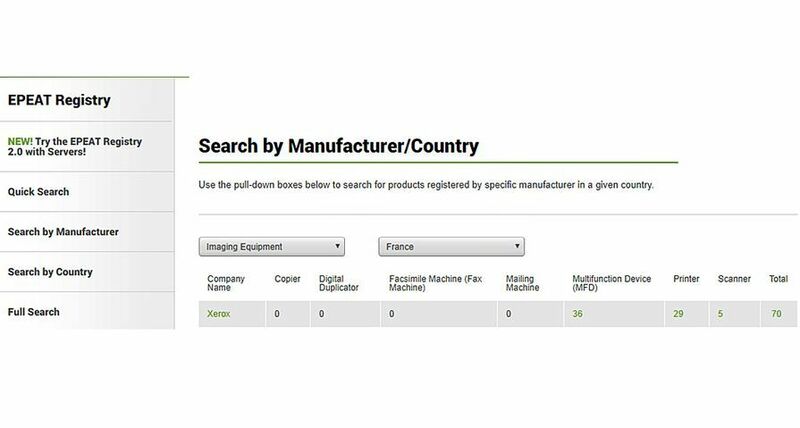 Xerox®, Xerox and Design®, AltaLink® and VersaLink® are trademarks of Xerox in the United States and/or other countries.